Mura Masa’s ‘Someday Somewhere‘ was undoubtedly one of our favourite projects of last year. 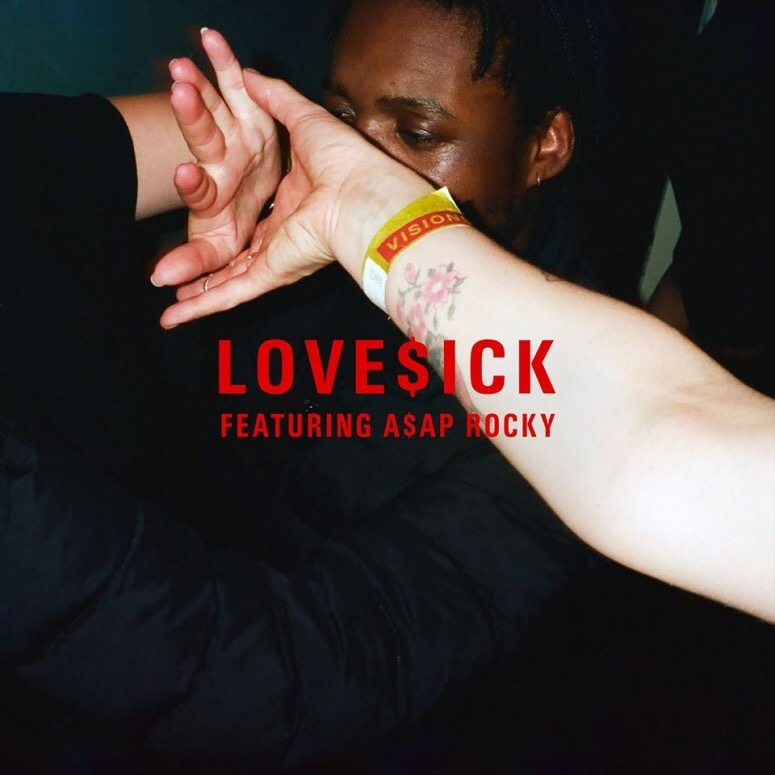 Welcome news then, that the EP’s ‘Lovesick’ has been revisited with additional bars from A$AP Rocky. If we’re being picky, it has to be said that the original has enough going on that it didn’t necessarily need vocal embellishment. Then again, subtle rearrangements from the British producer do plenty to accompany some great lines from Flacko. Stream below via Spotify, click here to grab the collab on iTunes. MURA MASA – WHAT IF I GO?